The last two years of my college was spent with my Korean serial crazy roommate who wanted to do everything related to Korea! So, I have had a nice dose of Korean Drama, but I had never thought that I would be addicted to something else Korean! I am talking about skincare from Korea! Skin18.com brings you all the skincare goodness from there. The person behind the website, Eugenie, believes in them strongly and I must say I am coming to believe in these sheet masks from Korea as well! You can get some sheet masks only by paying the shipping cost, which is not much! And since we can hardly get our hands on sheet masks in India, this is a really great option. Plus, they sent the ampoules of three products to try and I think those are great! The best thing about them is that they believe in skincare and not in makeup. If you have beautiful skin, why would you need to cover up at all! You can buy the skin care products from them by going on their website, skin18.com and you will receive you order super fast! I received mine in less than a week! That’s faster than the Indian companies!! 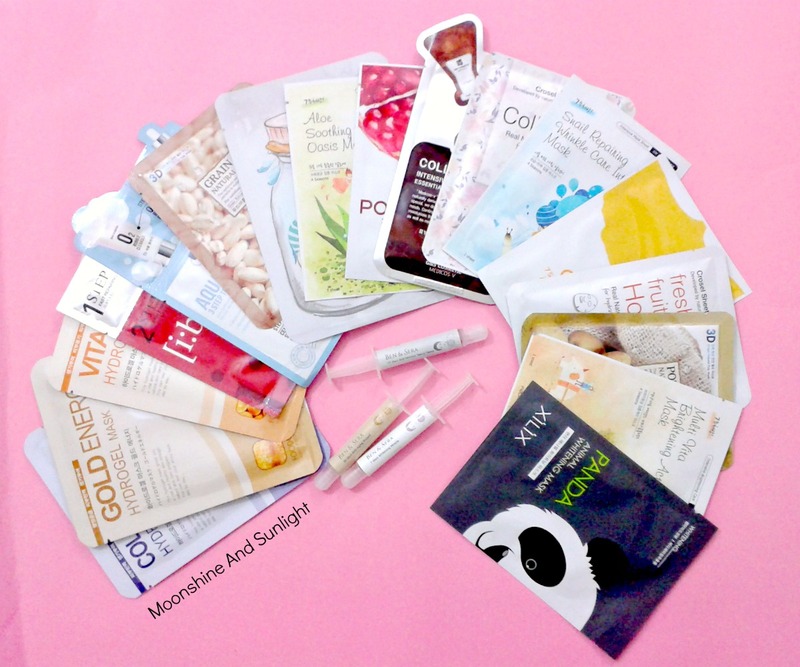 I am looking forward to trying more of these sheet masks and I will review each one of them in every empties post, like I reviewed one in my August empties post. Do let me know if you try something from here!